Ukrainian Canadian soprano Natalya Gennadi Matyusheva began her vocal studies at the University of Ottawa, and is a recent graduate of the University of Toronto where she received her Master’s degree in Operatic Performance. Natalya successfully performed lead roles in The Medium, Carmen, Le nozze di Figaro, and Die Zauberflöte with University of Ottawa Opera company. She appeared in the title role in The Merry Widow with the Savoy Theatre Society in the 2010-2011 season and participated in Opera Lyra Ottawa productions. Natalya’s latest operatic engagements include Amelia in Amelia al ballo, Hélène in La belle Hélène (scenes), Mrs Gross in The Turn of the Screw at the MacMillan Theatre and Antigone in the world’s premiere of Antigone at the New Music Festival, Toronto. She performed the part of Zemfira in Aleko with Opera Five, Tatiana in Eugene Onegin with Slavic project Tchai, Donna Anna in Don Giovanni with Opera Nuova and Opera by Request, Fiordiligi in Così fan tutte with TSOW, and covered the part of Santuzza in Cavalleria Rusticana with Maryland Lyric Opera, USA. 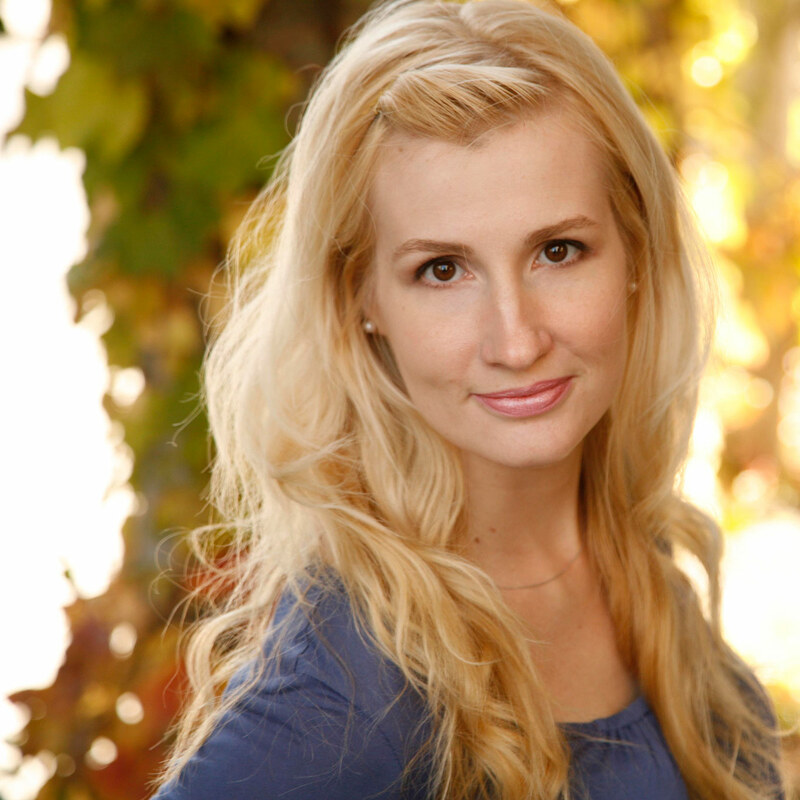 As the recipient of a full scholarship and several operatic awards in the graduate school, Natalya also won NATS Senior Scholarship in 2011; became a finalist of the Czech and Slovak Voice International Music Competition of Montreal in 2013, and a second prize winner in the 2014 NYOC Mozart Vocal competition. Ms Gennadi Matyusheva is a student of soprano Frederique Vezina. Oksana G.: "It's so out of this world, and yet so realistic."